By Michael Shammas — Edited by Yixuan Long Amendments to the Intellectual Property Law (B.O.E. 1996) and the Code of Civil Procedure (L.E. Civ. 2000) (Spain). On November 4, 2014, Spain amended its Intellectual Property Law and Code of Civil Procedure. The new text includes a provision levying fees on aggregators, like Google News, that collect snippets of other webpages. 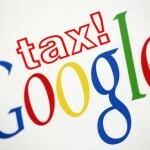 This practice is often labeled a “Google tax” because of the disproportionate impact such laws have on the search giant. In addition, the Spanish law allows sanctions of up to $758,000 for websites that link to copyright infringing content. Spain is at least the third European government fining search aggregators to support their traditional print publishing industries, following Germany and Belgium. 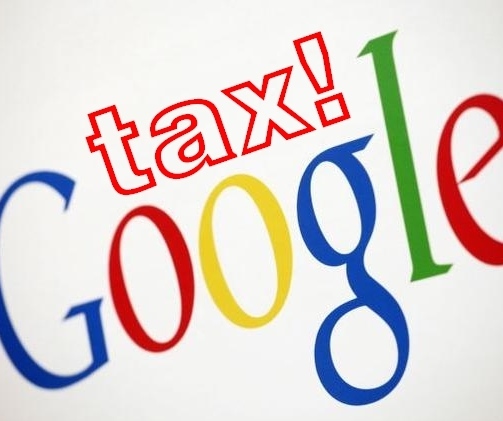 Germany stopped its “Google tax” earlier this year. Belgium gave up in 2011. The amendments to Spanish copyright law put Google News snippets firmly within the statute’s language. Google responded by releasing a statement: “We are disappointed with the new law because we believe that services like Google News help publishers bring traffic to their sites. As far as the future is concerned, we will continue working with the Spanish publishers to help increase their revenues while we evaluate our options within the framework of the new legislation.” Unlike its counterparts in other European nations, the Spanish law contains what Electronic Frontier Foundation characterized as a “nasty twist:” the right to payment for news aggregators is inalienable, which means that aggregators are prohibited from negotiating with the publishers to waive the payment. This might prevent Google and other search engine companies to settle with the government, as happened in France. The Spanish law also criminalizes websites for providing links to copyright infringing materials, even if the websites do not receive economic gains from it. Websites will be open to liabilities if they failed to self-purge the infringing links after receiving requests from the copyright holders. A court order is not needed to trigger the $758,000 fine. History suggests that Google won’t have to fight the new law for long. When Germany enacted a similar law, Google circumvented the “tax” by replacing news snippets with hyperlinked headings, which caused various publishers’ site visits to plummet. As a result, publishers apologized to Google and asked the search giant to re-index the snippets. A Belgian publishing group seeking a similar payout as the German groups likewise gave up in 2011. Only time will tell whether or not the Spanish law will live. For now, the new law is slated to go into effect at the start of 2015.